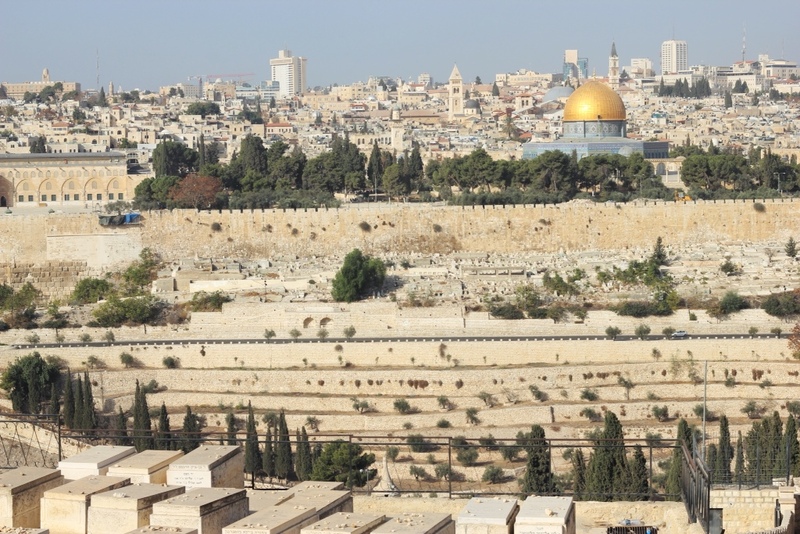 IN A SINGLE AFTERNOON, it is possible to see what some claim to be the sites where Jesus was crucified, where the ancient Jewish First and Second temples once stood, where the Prophet Muhammad ascended into Heaven, and the tombs of half the characters from the New and Old Testaments. 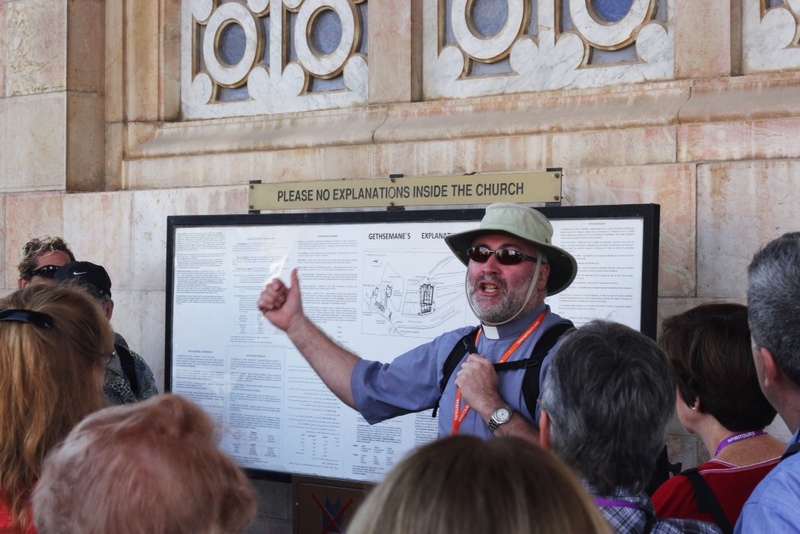 Perhaps anticipating the plausibility of a 21st-century tourist boom, very few Biblical folks did anything important outside this square-kilometre chunk of Jerusalem’s Old City. 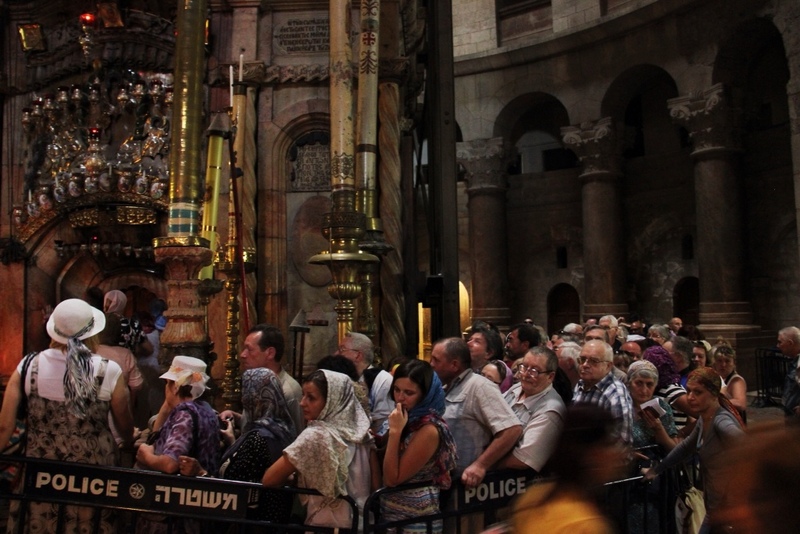 The line to see where Jesus was crucified is as long as a roller coaster’s. If Mr. Christ really did weep on this mountain—once filled with olive trees, now covered by desecrated Jewish tombs—it is likely that he saw past the endless conquering-rebuilding-conquering-razing cycle that has persisted for 3,000 years already, and which still, in a bizarrely modern political twist, continues today. 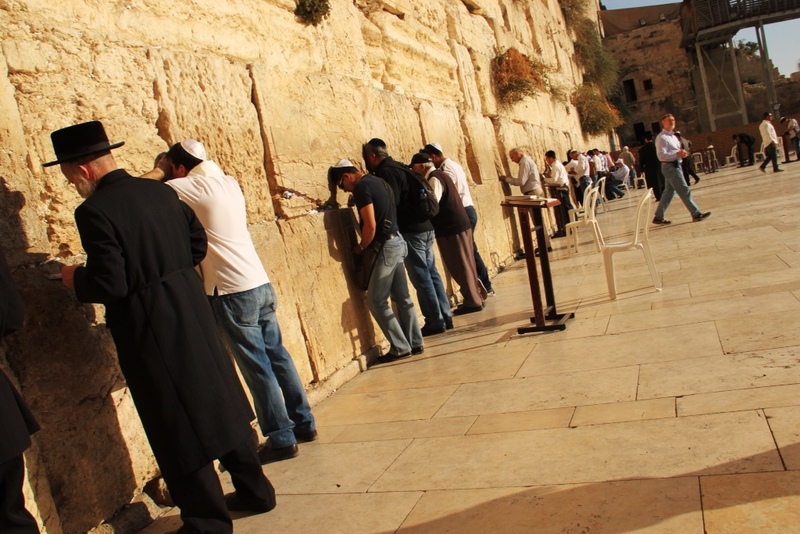 Maybe he also heard the shrieking multilingual tour groups stamping down Via Dolorosa, or the scammers who smile as they pull tourists into the tunnels beneath the Western Wall for twice a ticket’s cost, or the teasing Arabic kids who somehow live in the ancient graffiti-stained walls, or the self-isolated Armenian quarter with few sites worth seeing and even fewer visitors. Jerusalem is a fine city, beautifully modern, clean and open; its light rail is one of the best and most attractive public trains I’ve seen, and the mid-town architecture is reminiscent of old Europe. People are friendly and multilingual, the Mahane Yehuda market is lively and sophisticated, and the wealth of Arabic and Jewish bakeries, outdoor patios, pedestrian walkways and clean public spaces make it a pleasure to experience. It’s just a shame that most people who go don’t see that stuff. Jerusalem is truly one of the loveliest cities in the world, but remains bogged down by its obscenely complex history, precarious geopolitical stance and the idiots who take advantage of all the things that make it great.